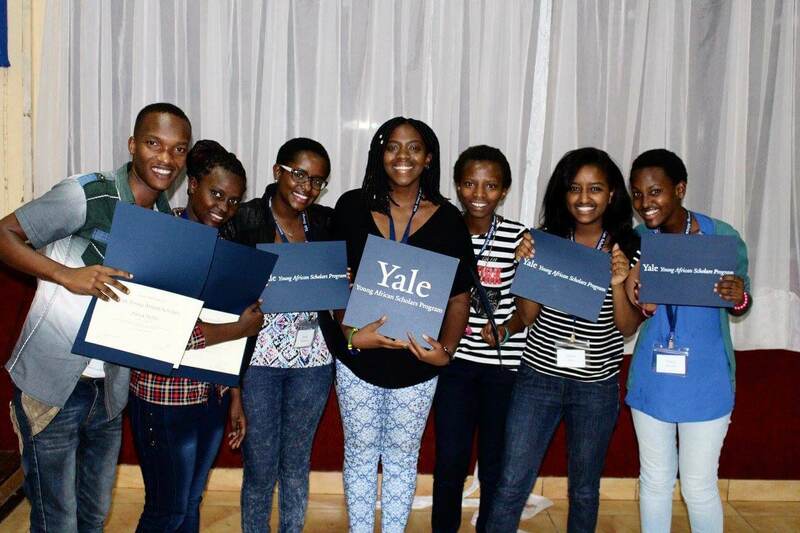 When I attended the Yale Young African Scholars Program in Zimbabwe in August 2016, I assumed that at the end of the program, my link with YYAS would end too. It was the shortest week of my life and the goodbyes to new friends from across the Continent were filled with tears and laughter as we exchanged phone numbers. Throughout the week I’d been so eager to meet all the Africans, except the ones from my own country, Zimbabwe. I saw it as an opportunity to get out of my comfort zone and meet new people who did not speak the same language as me, or live in the same country as I did. After the program, I was put in the Zimbabwe YYAS alum group, in which I would receive college advice and be equipped with various study skills. 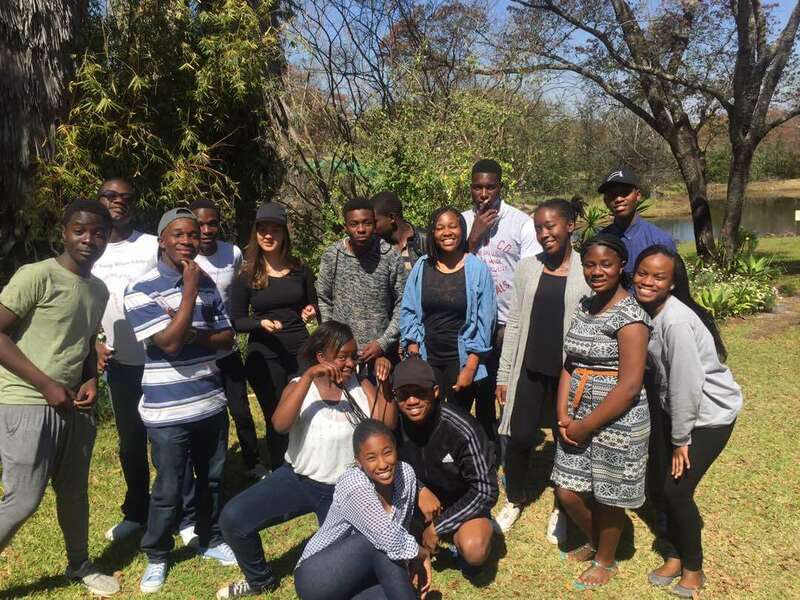 Rebekah Bell, the YYAS Coordinator at Education Matters, brought us together not long after YYAS and apart from all the talking that had been happening in the WhatsApp group, I was still a little bit nervous to meet everyone again. I remember arriving at Habitation of Hope retreat center and sitting in the meeting hall surrounded by the Zimbabweans who whispered and murmured, like we had never met each other before. Nevertheless, after we reintroduced ourselves and as the activity-filled days passed, we became closer and bonded in a more intimate setting. During the two camps, Rebekah entrusted us with cooking for each other, and I must say that preparing a meal for 40 people with my small group was something I never thought I’d have to do. However, when my group of four managed to fill 40 hungry stomachs, we felt an overwhelming sense of achievement. I had never enjoyed cooking, but in that moment cooking for more than just two people filled me with an immense sense of motivation, as Kimberly and I taught the boys how to grate tomatoes correctly and make the Alfredo sauce reach a perfect consistency. At mealtimes as we sat across the table, I learnt some Ndebele phrases and I was so grateful that my teachers —Imi, Maxinne, Lindo and Percy— never gave up on me, despite my many mispronunciations. I distinctly remember blurting out “Wenzenjani bhudi!” across the table at lunch and being applauded for my correct use of the phrase. The Shona speakers also had something to offer, as we taught our Ndebele friends basic Shona phrases and their daily use. One evening, Rebekah put us in a circle in a simulation which required to us to act as a governing body that had the power to solve any pressing issue in Zimbabwe. When we eventually came together we discussed the issues facing the education system, infrastructure, land reform and many others. What struck me the most about our discussion was, the innovative ideas each and every individual in the room had to offer. 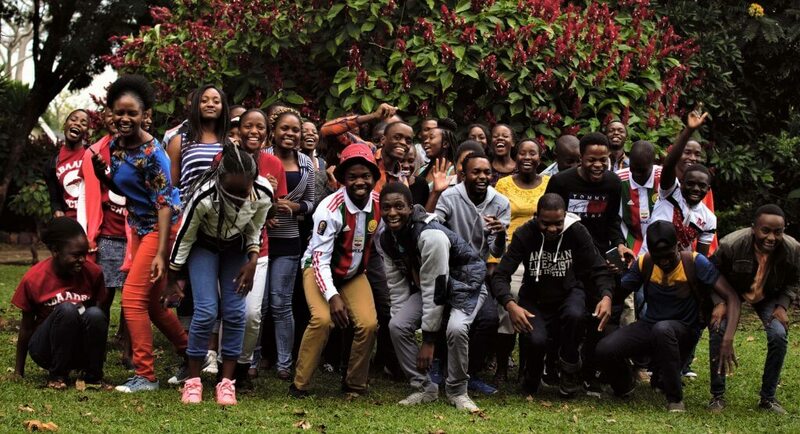 I realized in that moment that I was surrounded by the future engineers, lawyers, politicians, activists and doctors of Zimbabwe; we had been selected by Yale and there was something unique about each of us. On our final evening I remember thinking to myself how blessed I was to have the opportunity to interact with people who are going to make our country thrive as it should. The main reason that I looked forward to our final camp with mixed feelings, was because it gave me a chance to study away from home with the pressure of A levels and family commitments bearing down on me quite heavily. The camp in August gave us all an ideal setting to do practice SAT tests and study for our upcoming exams. We helped each other in our different areas of expertise and bonded over our interests in different subjects. Education Matters also provided us with an invaluable amount of test materials which helped us all tighten up on our test taking skills and learn new test tips for our upcoming ACTs and SATs. The group talks and one-on-one sessions with Rebekah brought about a renewed sense of ease for the U.S. application process which had seemed like an insurmountable feat for us at the beginning of the year. 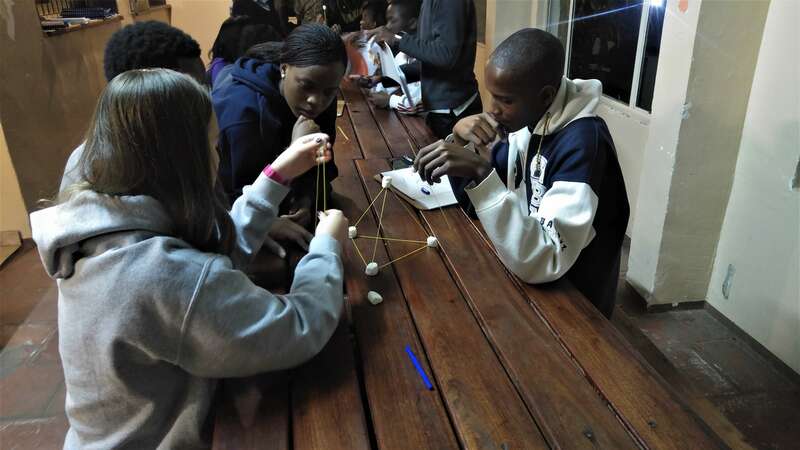 Written by Rumbidzo Dangarembizi, a final year high school student at Hellenic Academy who is a YYAS 2016 alum.